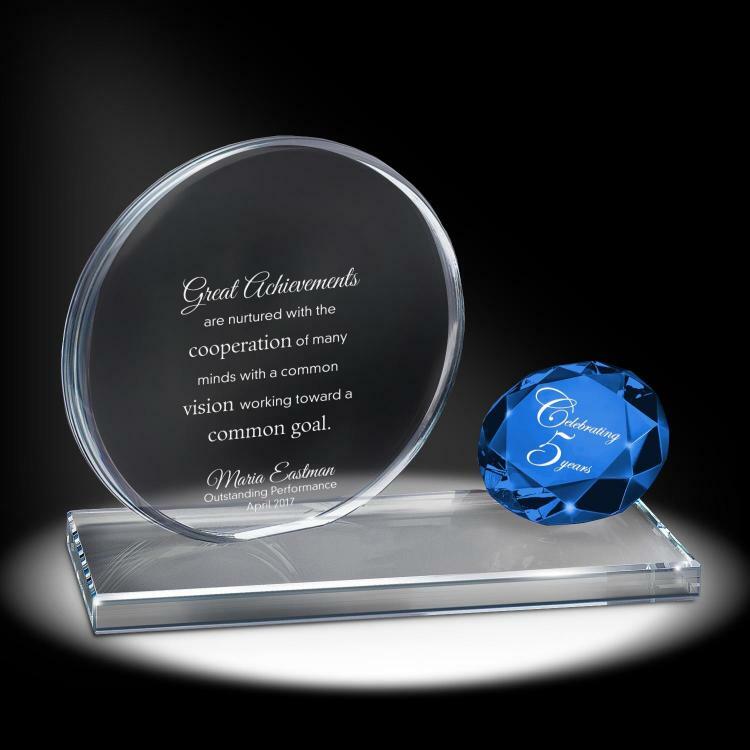 Successories business awards and recognition products are of top quality, exceptionally priced and ready to be personalized and customized. 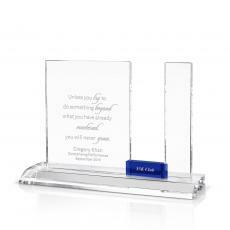 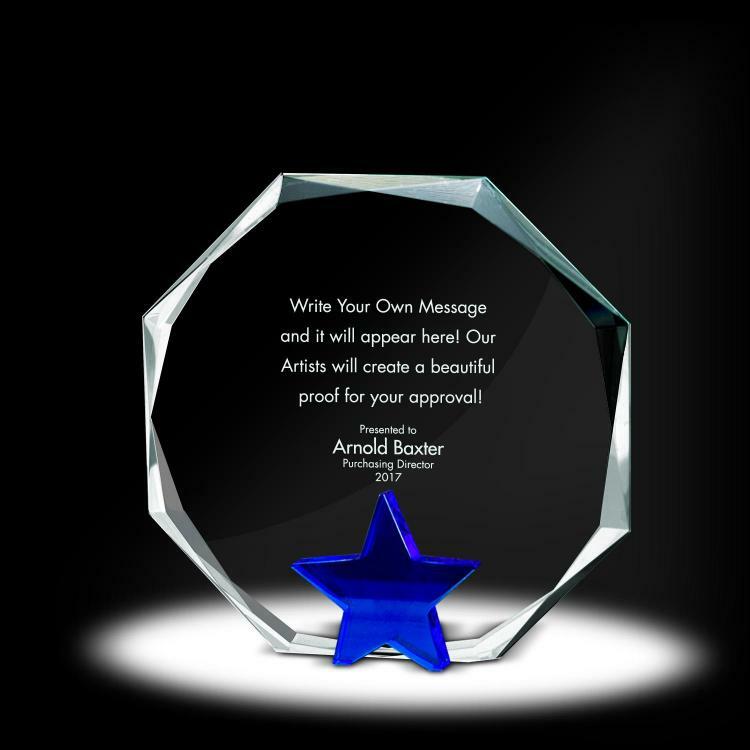 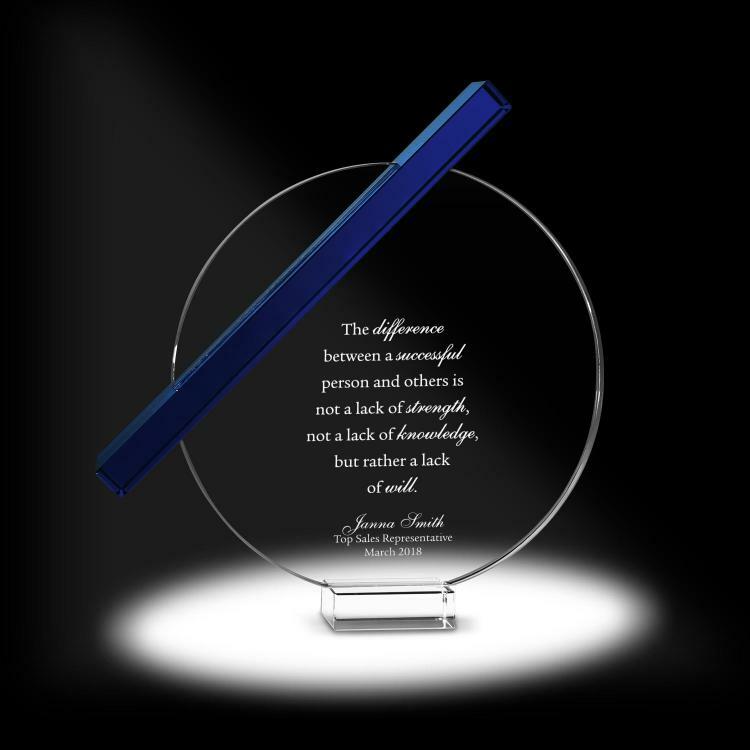 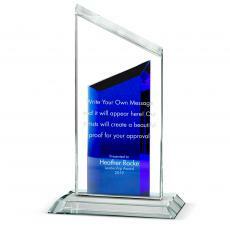 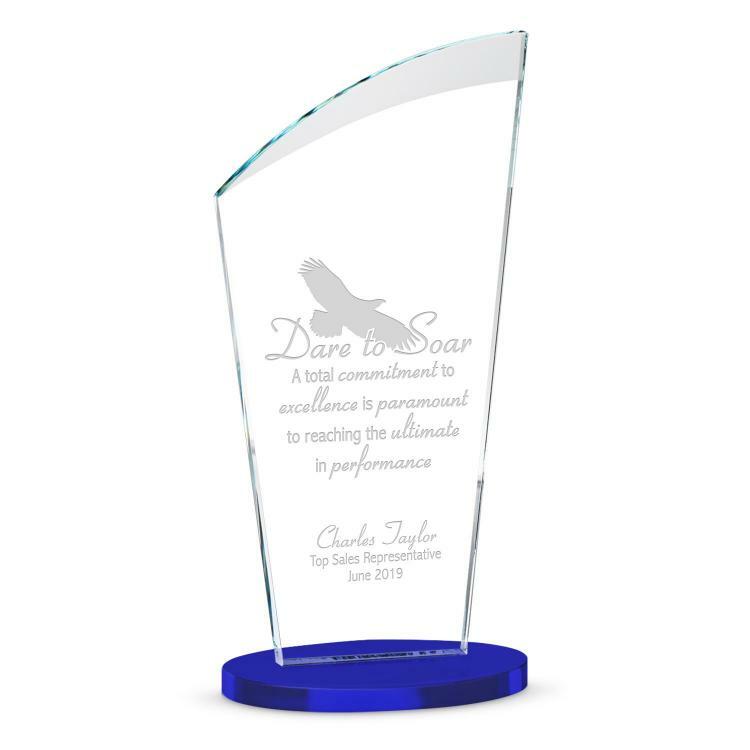 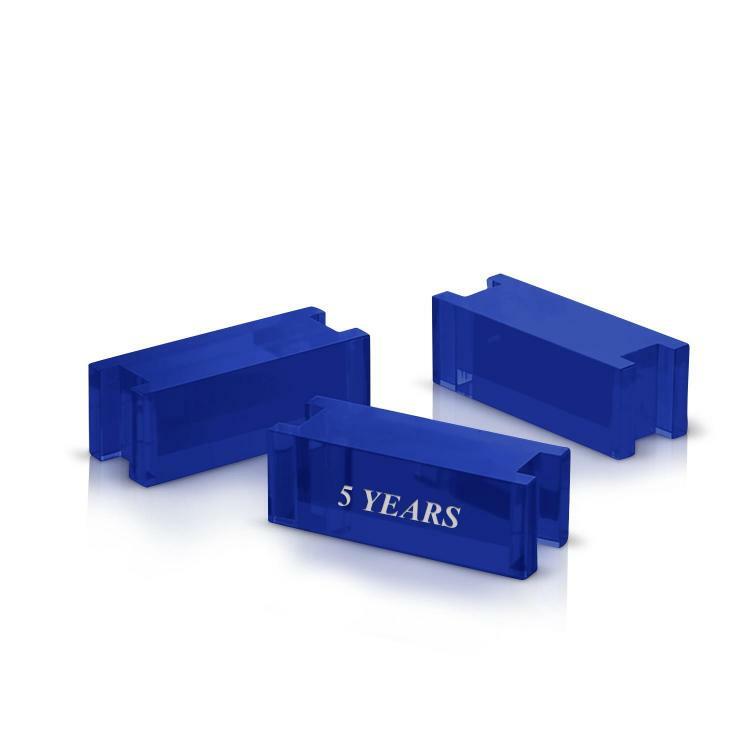 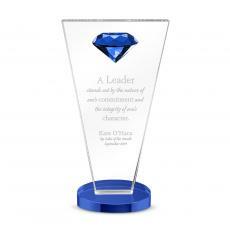 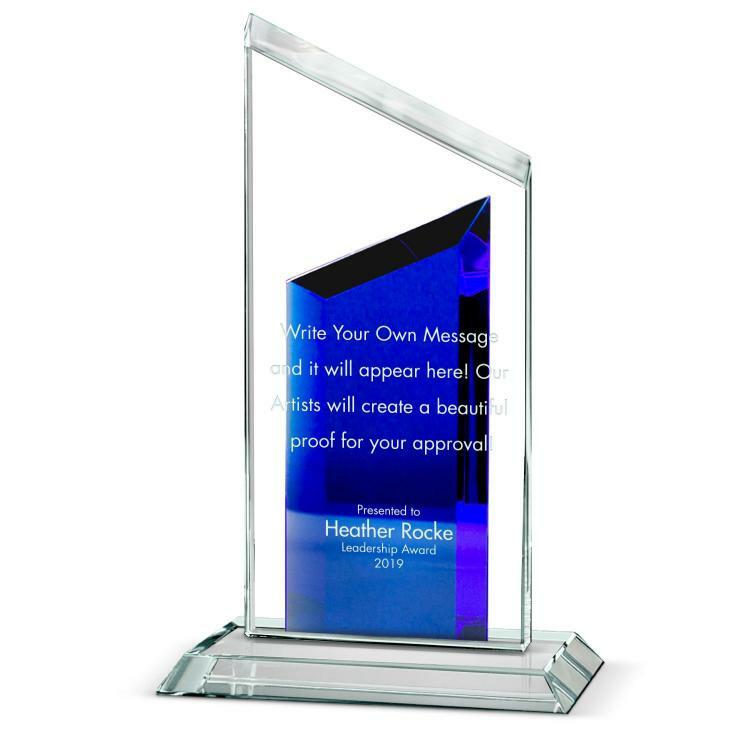 We have acrylic awards, crystal awards, glass awards; all in a variety of colors. 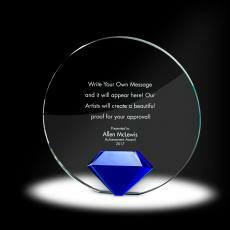 It is a beautiful piece and very unique because of the hand blown glass. It has to be handled carefully because the glass ball on the top is a little heavy for the base. 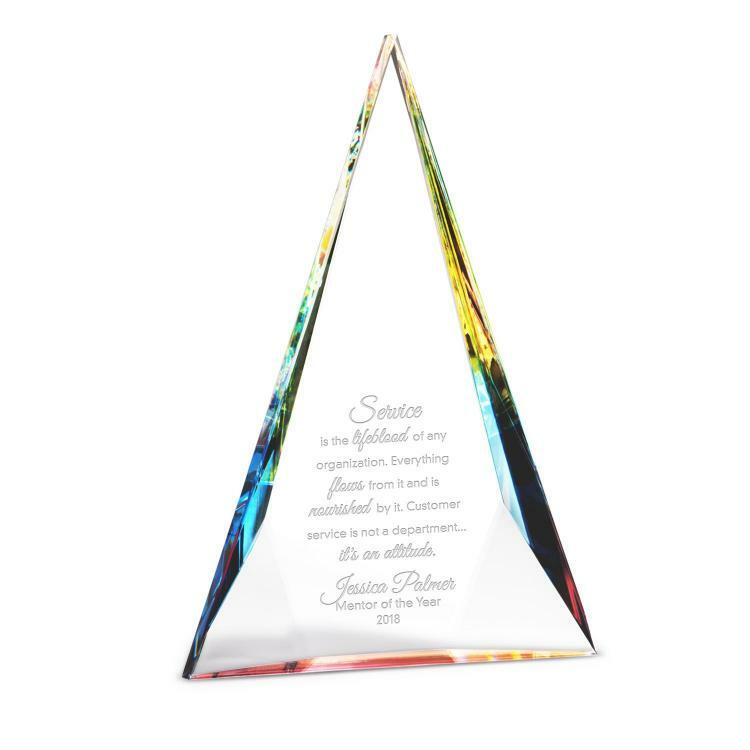 Also, there isn't a lot of room for the engraving when the logo is added. This piece will be awarded to one of our staff for their community service work this past year. 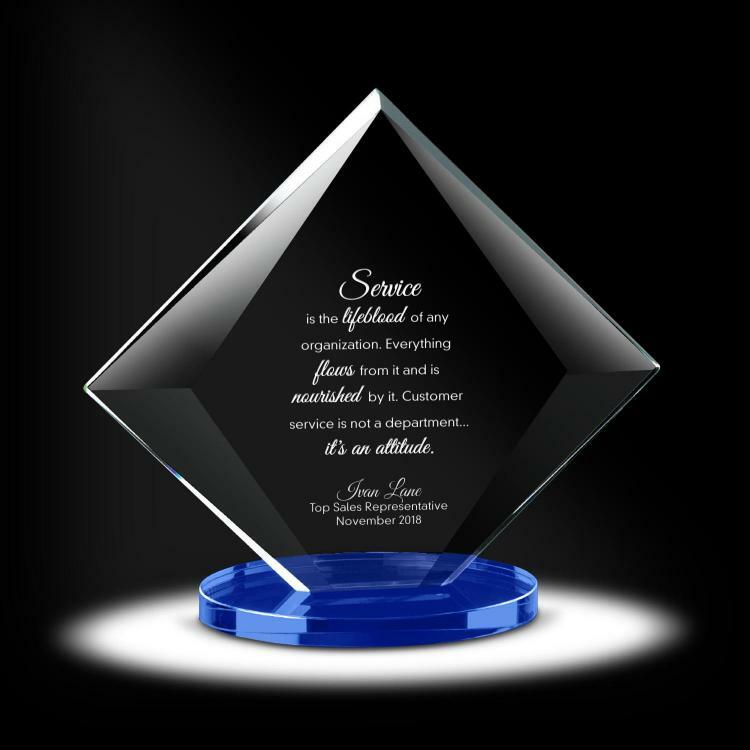 We plan to make this award our community service award piece for future recipients. Impressive gift for long service! 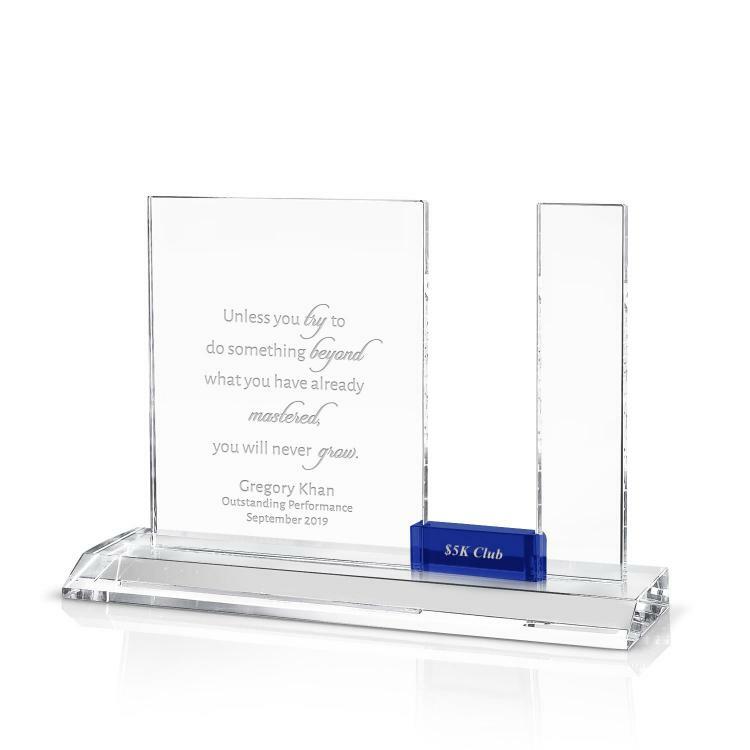 I ordered this as a gift for a manager that was leaving the company after 18 years. 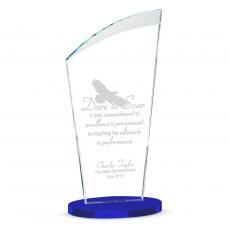 We wanted something that he could display and be reminded of his time with the company. 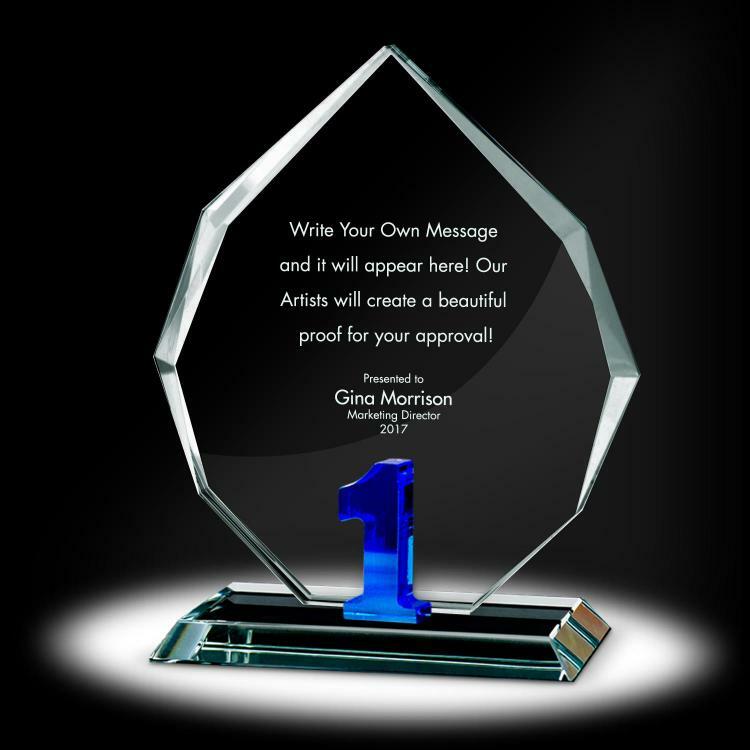 I used my own message and logo and it turned out great! 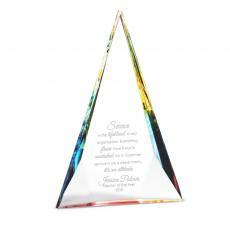 The message is on the bottom of the pyramid and it creates an illusion that can be viewed from different angles. But overall, it is pretty impressive and the manager was very touched.